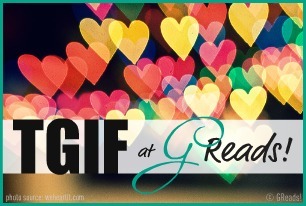 TGIF is a weekly feature created and hosted by GReads! that re-caps the week's posts and has a different question each week. This week's question - Social Networking: Do you use Twitter or Facebook to promote your blog? How has it benefited your book blogging experience? If not, how do you promote your blog? Share your twitter handle and/or Facebook link! I had a Twitter account prior to starting my blog, but (in all honesty) found the whole thing very boring. Why would I want to share random updates with all my friends? What the heck am I supposed to talk about? When you spend your days working, it's not like there's very much excitement going on. BUT NOW.... ohmyheavens, I love Twitter! I only started my blog a few months ago, and my brand-new Twitter account was created less than a month ago. Since then, I've realized how wonderful Twitter can be when you really connect to the blogging community at large. Forget finding new followers... I've found so many new blogs to follow! Plus, it was been crazy cool to have authors reply to me when I mention that I loved their book (in my mind, authors are totally like celebrities). 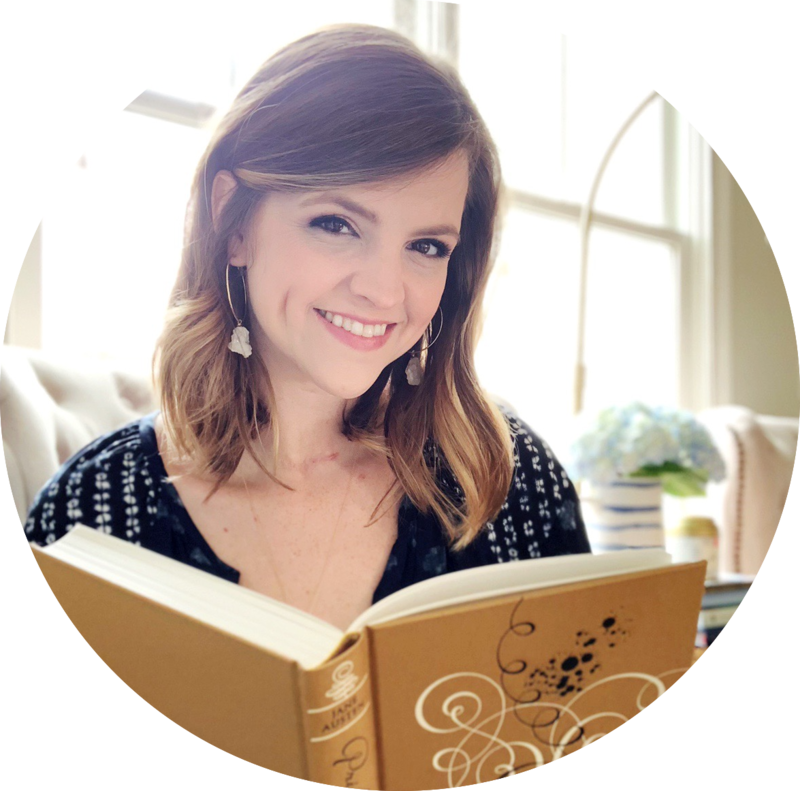 And I've loved getting to talk with other bloggers! Am I gushing? Probably. But it's been a really fun way to get more familiar with the blogging community, so I'm very thankful for that. I work with social media in my big girl job, so I haven't created a Facebook page because I'm too lazy to manage another social media account. For now, I'm content with my little Twitter. Follow me, pretty please? You'll find me at: @soobsessedblog. And, before I forget, I'm also totally addicted to Pinterest (and if you're not addicted or not on it, you totally should be). 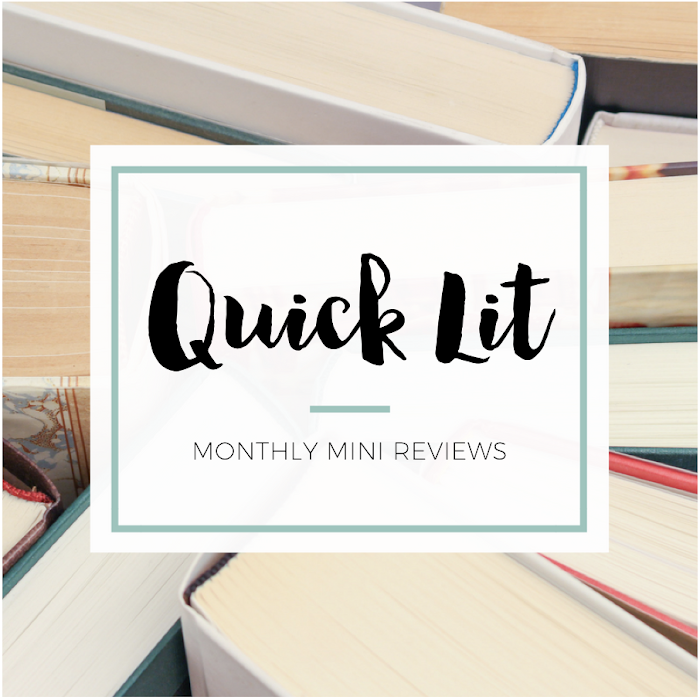 I actually pin lots and lots bookish finds there, along with other cool stuff. You can follow me on Pinterest, too! Yeah, it's great for connecting to authors! I was really surprised by that fact, but it makes me so happy to be able to let an author know how much I appreciated their book. You should definitely try it out!